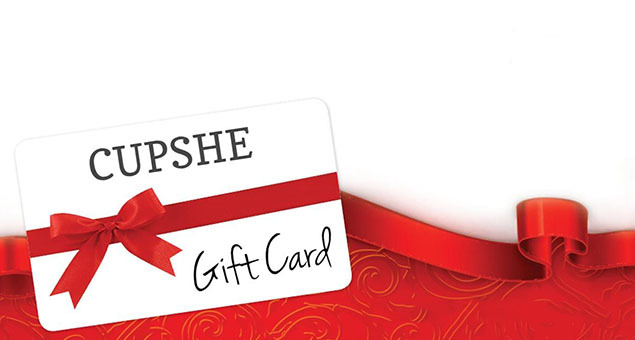 Send a gift that provides an opportunity to the receiver to redeem it for good. 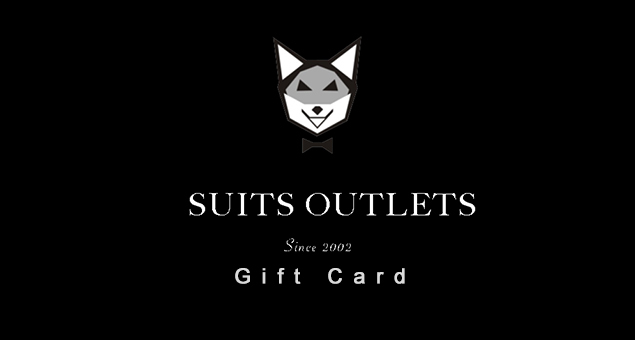 And a Gift card is an ideal option. 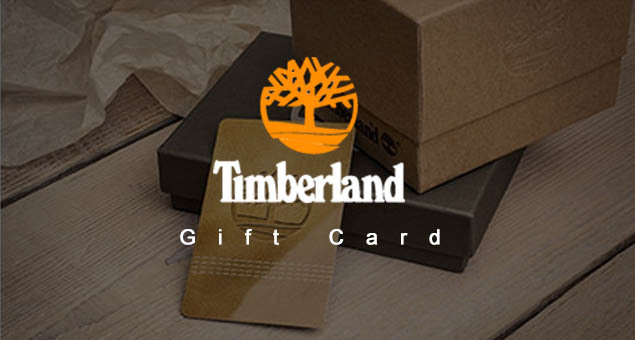 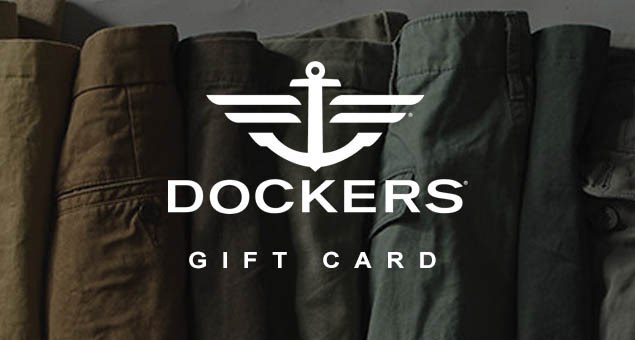 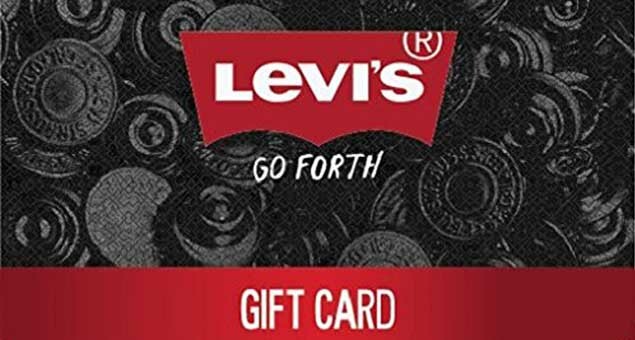 TIMBERLAND Gift Cards & Gift Certificates allow your loved ones to buy Boss footwear, clothing and accessories they like. 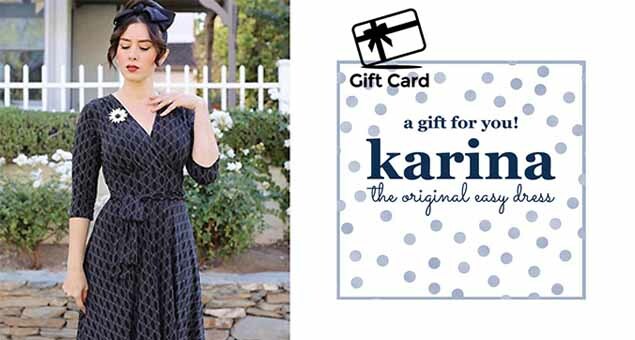 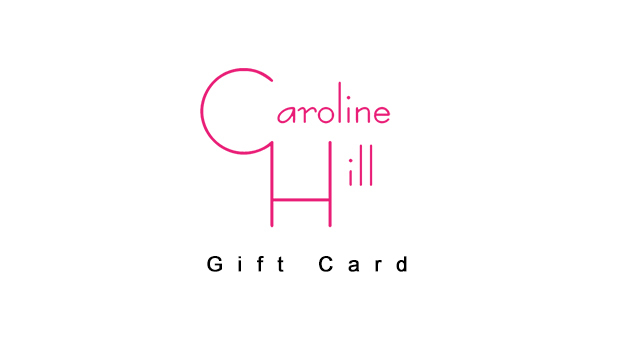 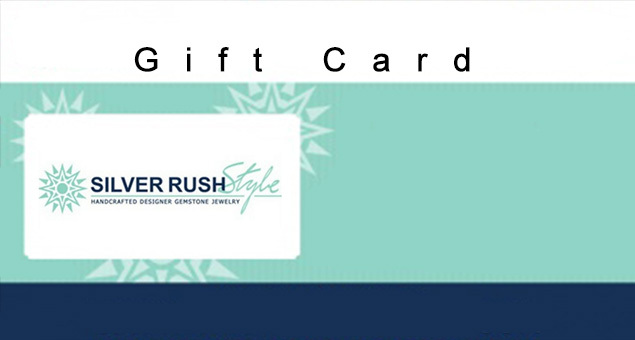 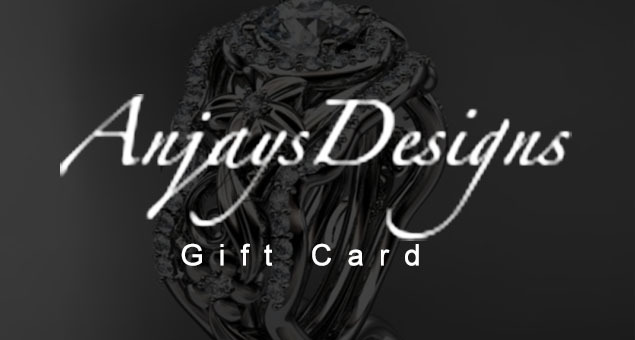 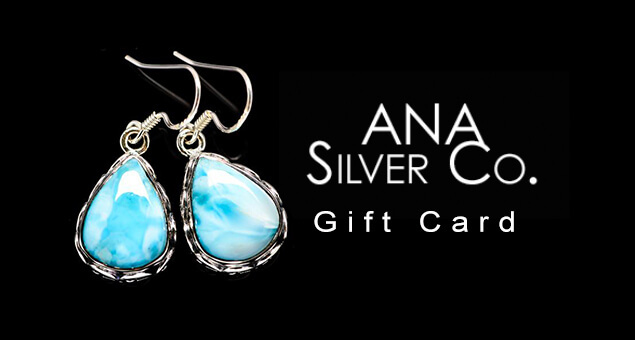 You can send an e-gift Card to the e-mail address, or a Gift Card through the mail with a personalized message.